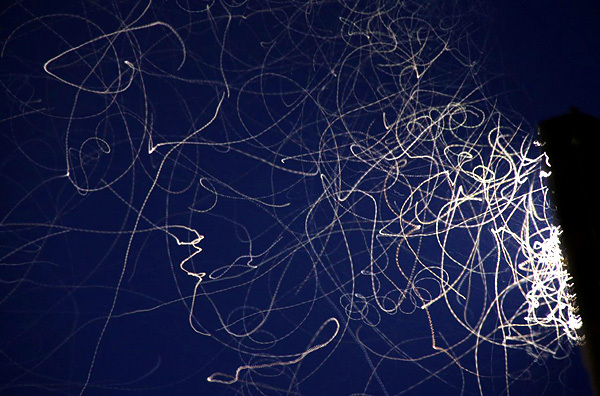 If you want to experiment with light painting, a great way to begin is with moth trails. 2. Experiment with different length exposures. 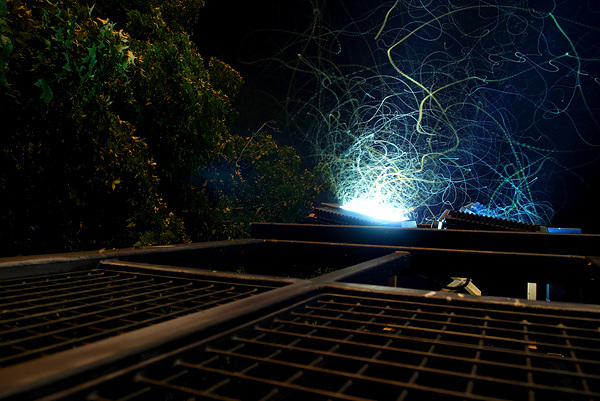 The longer the exposure, the longer the light trail each bug will make. 3. 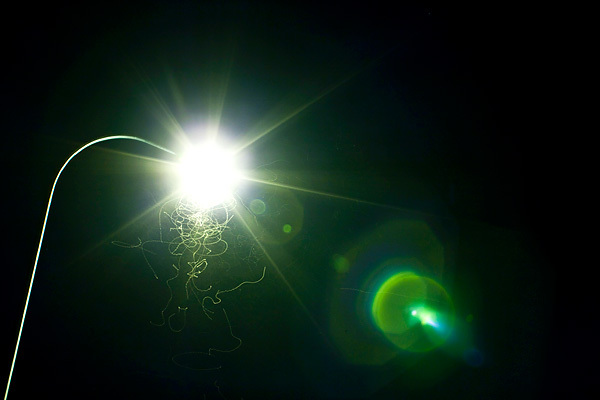 Shooting directly into the light may create beautiful random lens flare, but watch out you don’t blow out the image. 5. Be aware of what type of light you’re photographing, as different types of lights give different colour casts. Use the appropriate white balance setting to get the most neutral effect. 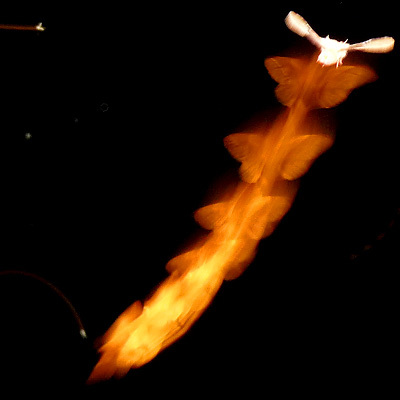 These pics are just so awesome. I never, ever thought of doing that. Going to have to give it a try!